Adred is a New York City-based producer/DJ who got his start as a local promoter in 2008. Three years later he co-founded Natural Selection, an event that has hosted some of the biggest names in the international Drum & Bass scene. The parties served as a platform to develop his creativity and while he’s rocked dancefloors over the years, production is where his heart lies. Adred has collaborated with Dom & Roland, Robert Manos, Dave Owen, and Strategy. His soulful, introspective sound has landed him releases on some top labels already. He has a few releases scheduled for this year including his debut artist album on Metalheadz. 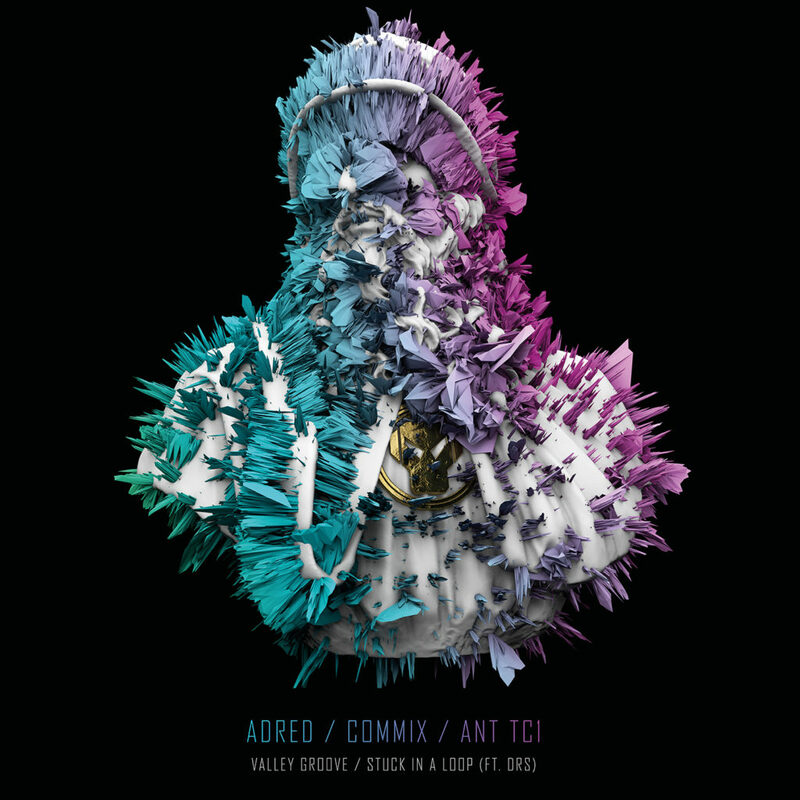 Adred makes his returns to Metalheadz with two silky collaborations with Commix and Ant TC1 & DRS. Both sides are a compliment to each other as they showcase rich, deep sounds seeping with infectious patterns and soulful grooves. We premiere the ‘A’ side today which is the collab with Commix called ‘Valley Groove’.